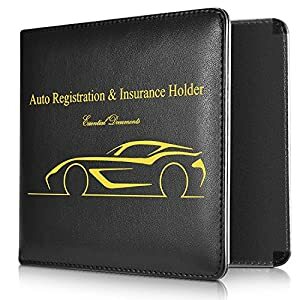 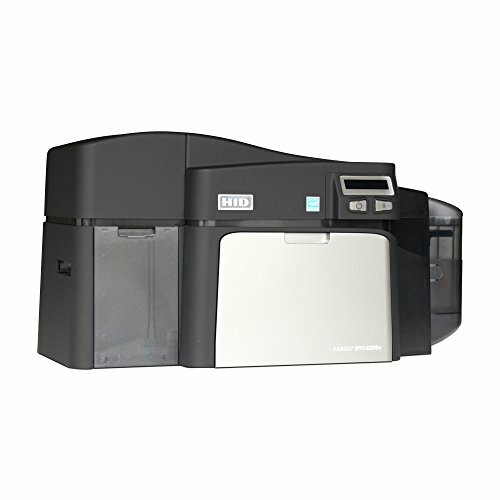 Categories: ID Card Printers, Identity Scanners. 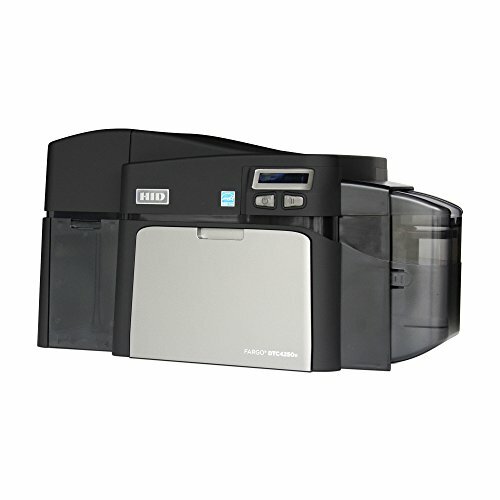 The Fargo DTC4250e Dual-sided Package System includes every item needed to make in-house Photo ID Cards. 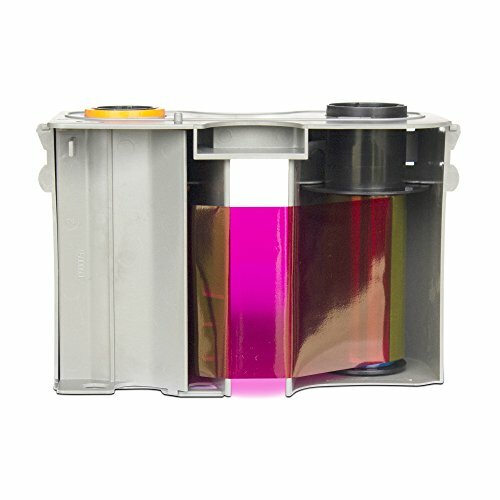 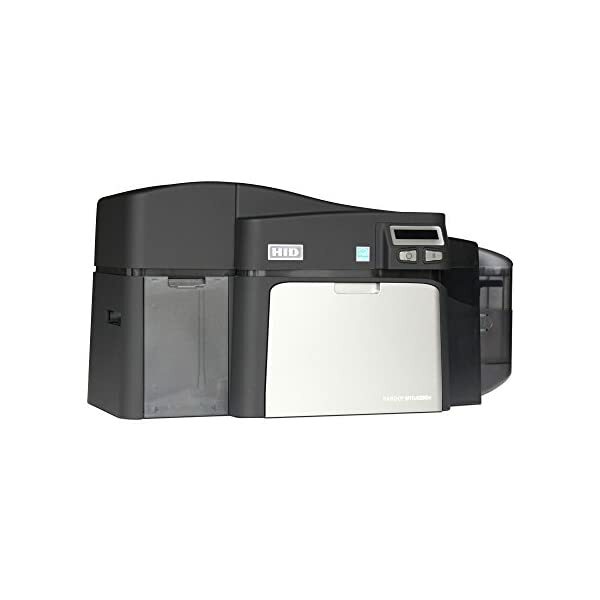 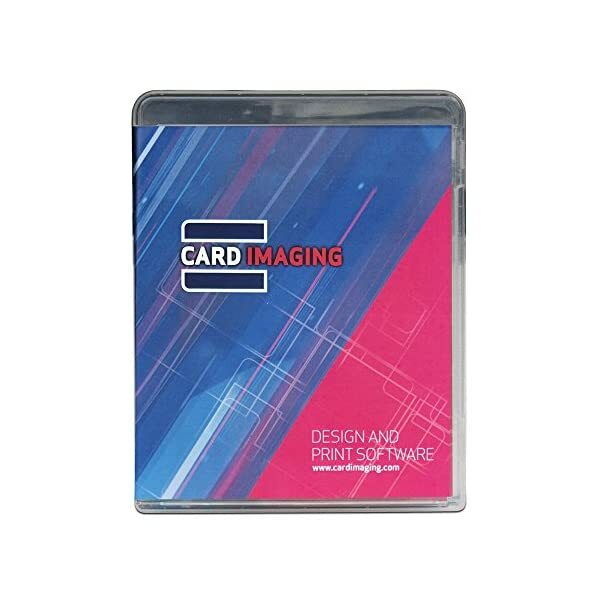 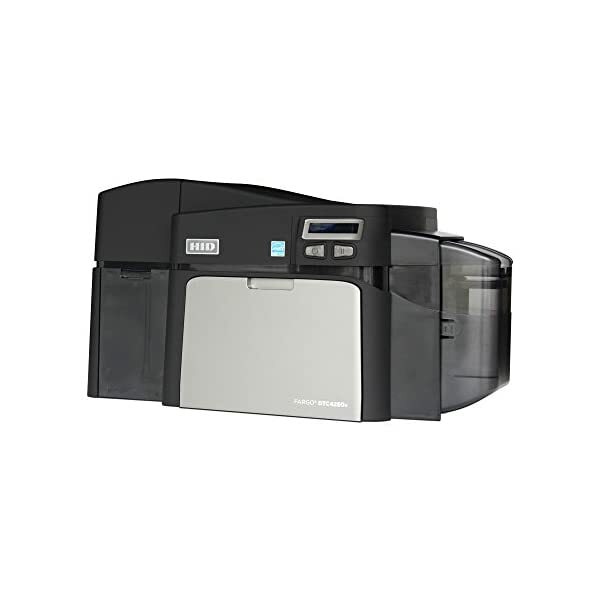 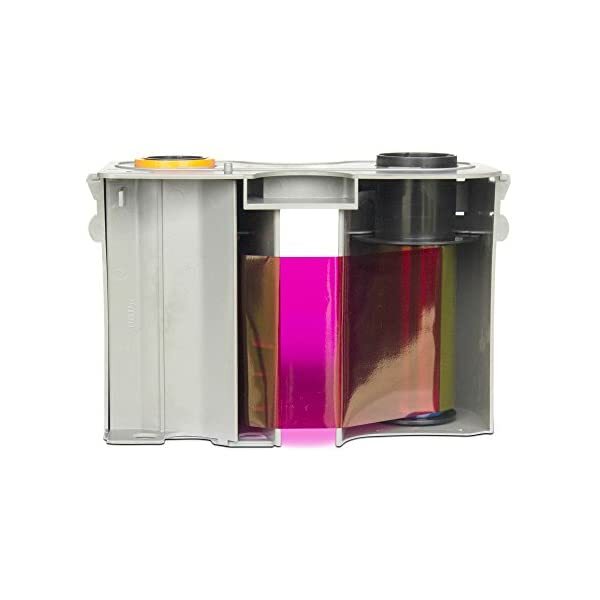 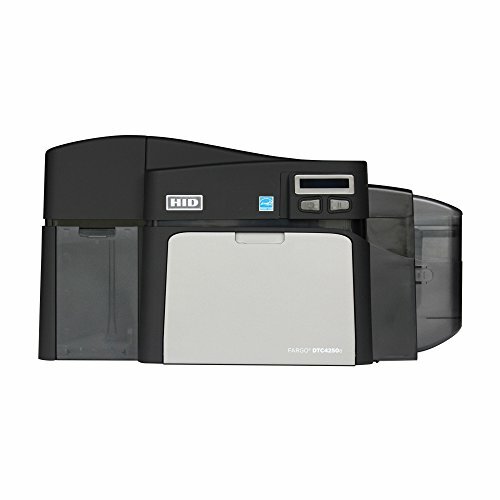 The compact printer is easy to use and made for mid range volume ID card and badge printing. 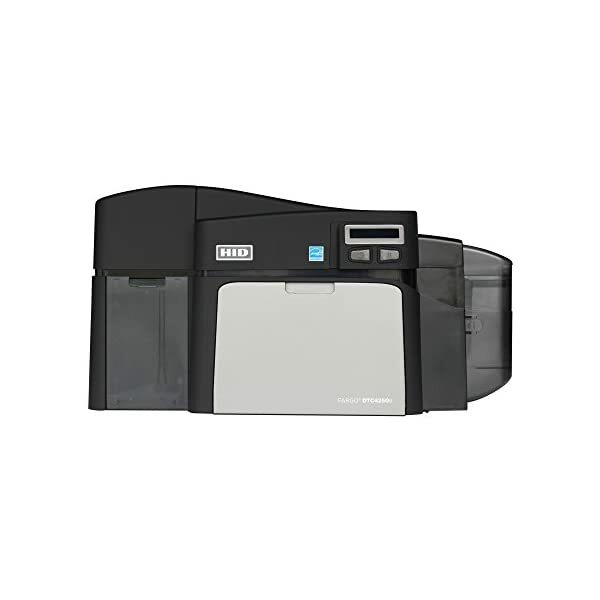 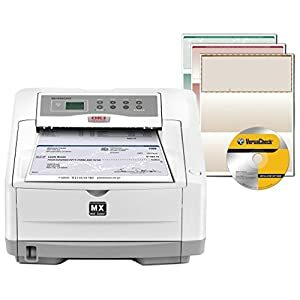 This printer delivers high quality full-color printing and the ability to print on both sides of the card at the same time. 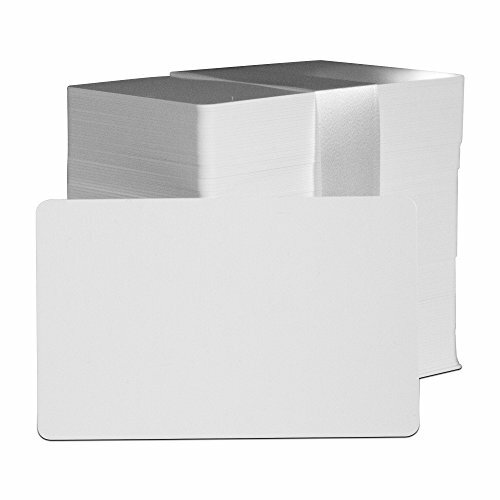 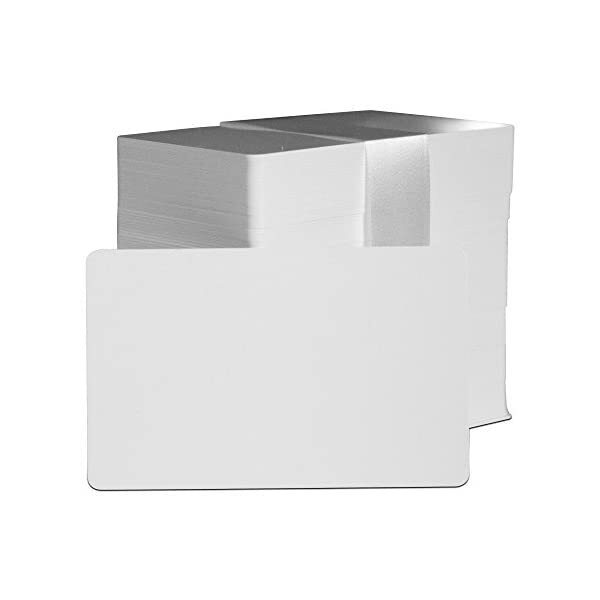 Well-suited for a range of ID applications. 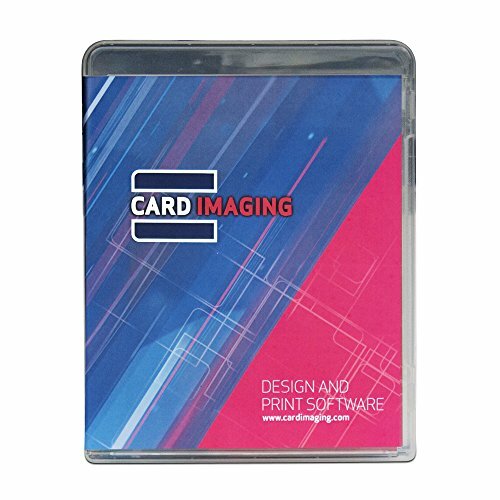 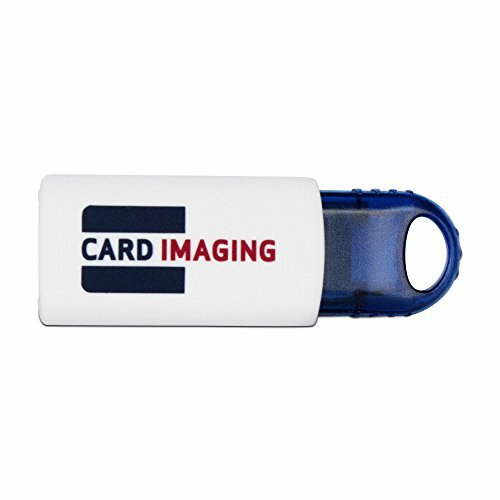 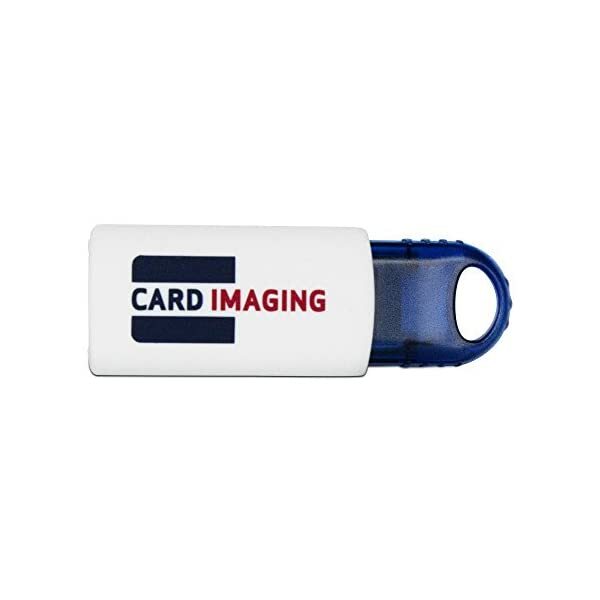 The software is highly intuitive , easy to set up and includes the most popular design features for quick out-of-box usage. 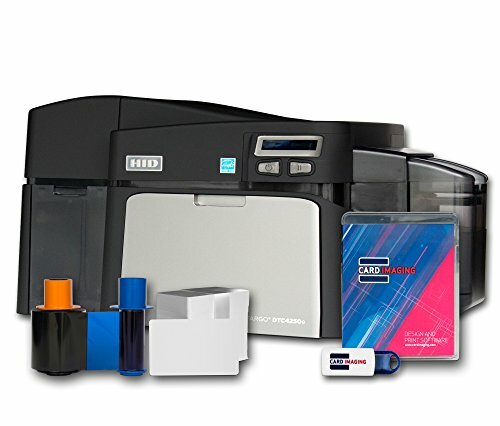 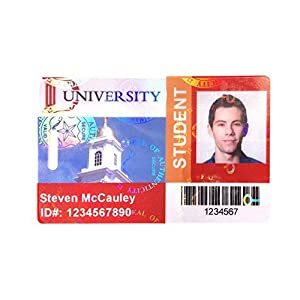 ID Card Printers, Identity Scanners. 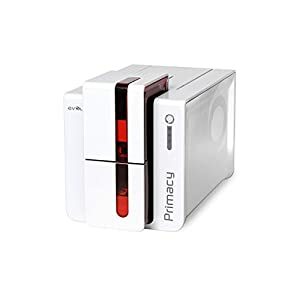 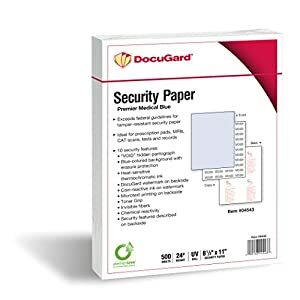 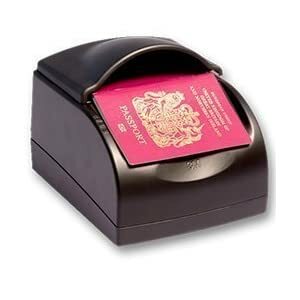 Identity Scanners, Secure Cards and Papers. 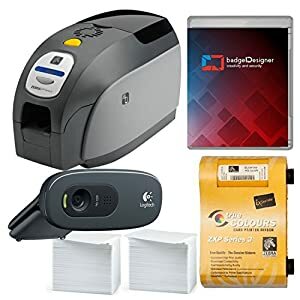 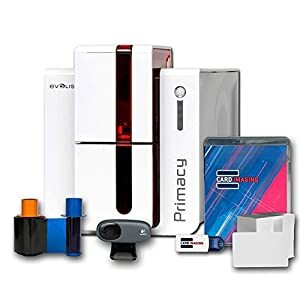 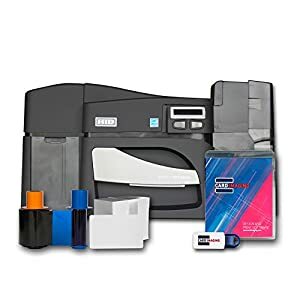 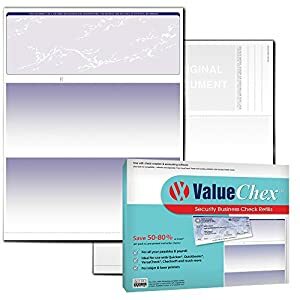 PVC ID Card Making Kit – Inkjet Printer – Qty (8) – No Laminator Needed.